Moto G6 is a mid-range dual-camera smartphone was launched in India on 4th June 2018 with two variants – 3GB/32GB and 4GB/64GB. It will be available to buy via Amazon.in and Moto Hub stores and priced at ₹13,999 and 15,999 respectively. Here are the few Frequently Asked Questions (FAQ) to clarify your doubts. If your questions are not listed here, please do let us know in the comments and we’ll add it as soon as possible. 1. 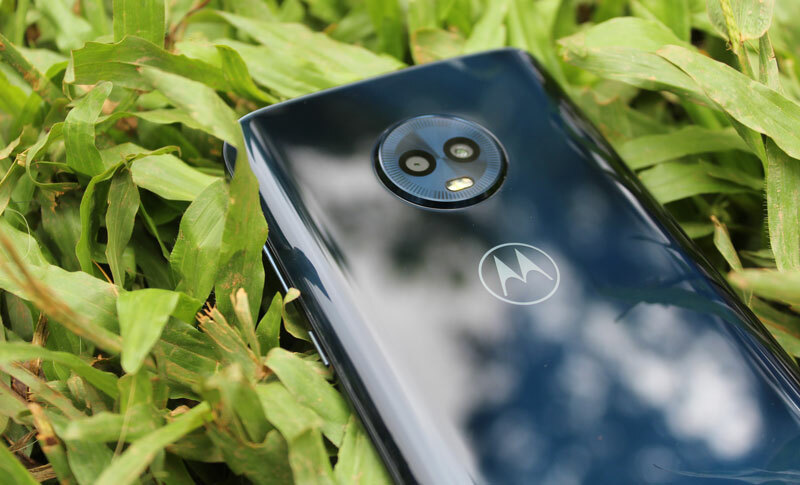 Do we get a free clear case with Moto G6? No. Unlike Global variant, Motorola India has not included any case with Moto G6 package. As this device has a Glass back and might slip through your hands. So we suggest you buy a good shock resistant case. Check out this Carbon Fiber Case. 2. What is the Android Version of Moto G6? Out of the box, Moto G6 runs on Android 8.0 Oreo with April 2018 Security patches. As per our sources, Android 8.1 Oreo is already being tested and the same will be rolled within a month with latest security patches. 3. Does Moto G6 support fast charging? Yes. Moto G6 does support fast charging. Moto calls it as TurboPower. 4. How much time required to fully charge the Moto G6? In our tests, it took around 40 minutes to reach from 4% to 50%. From 50% to 100%, it took around 60 minutes. So to fully charge the battery, you need about 1 hour 40 minutes. Always use the bundled USB Type-C cable and TurboPower adapter for best performance. 5. Does Moto G6 have FM Radio? Yes, It has FM Radio and also supports FM Recording. 6. Does Moto G6 support 4G on both SIM slots? No. you can only use 4G on one SIM at a time. 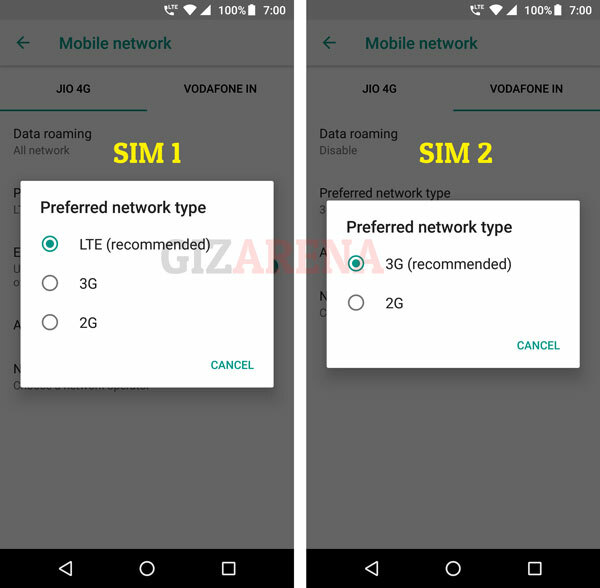 If the SIM 1 is set to 4G, SIM 2 can only be used as 3G or 2G. 7. Does Moto G6 support Dual VolTE? No. Moto G6 doesn’t support Dual VoLTE. Only the SIM 1 supports VoLTE calls. 8. How to set up fingerprint scanner on Moto G6? Check out this article for step by step instructions to set up the fingerprint scanner. 9. Does Moto G6 have a Notification LED? No. Moto G6 doesn’t have a Notification LED. 10. 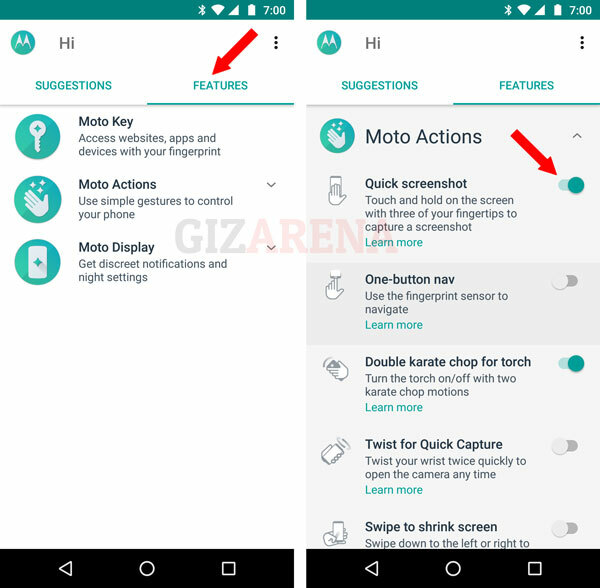 How to remove App suggestions in Moto G6? 11. 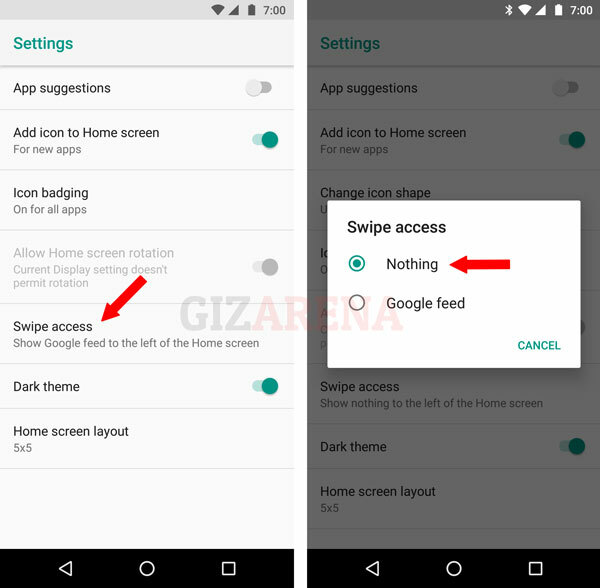 How to disable Google App Feeds on Moto G6? 12. 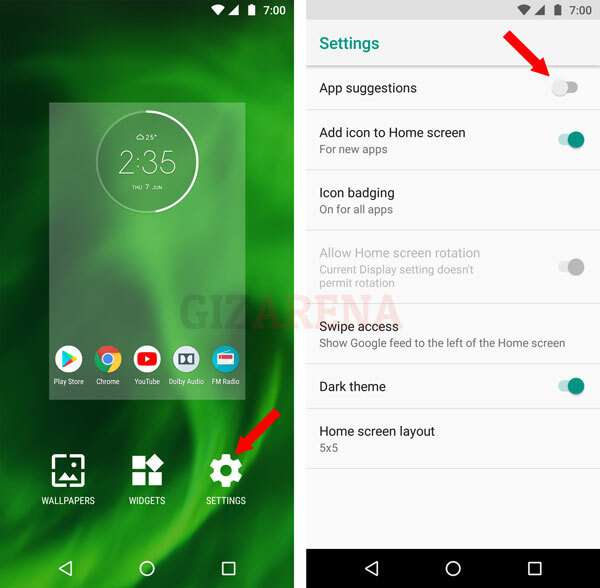 How to change the App layout in Moto G6? 13. 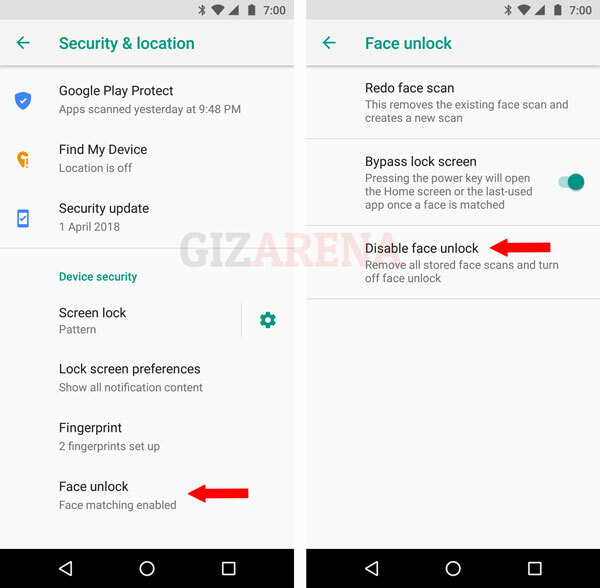 How to Disable Face Unlock in Moto G6? 14. How to add a new Face to Face Unlock on Moto G6? 15. How can I use the front LED flash as a torchlight? 16. How to turn on Battery Percentage indicator? 17. 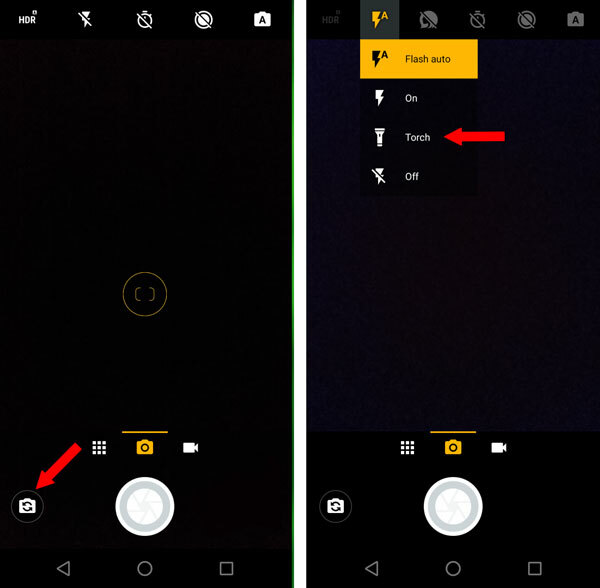 How to take the screenshots on Moto G6? 18. 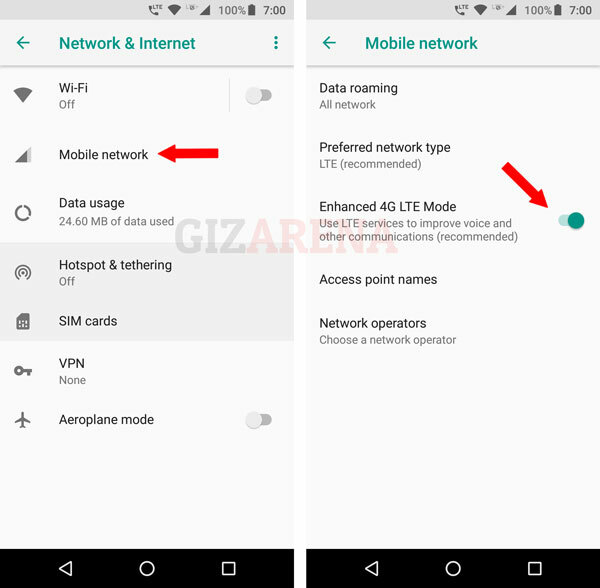 How enable or activate VoLTE in Moto G6? 19. Where can I download the Moto G6 Manual? You can download the Moto G6 user manual from the official website. Click this link to download the user manual. 20. Can I shoot 4K videos using Moto G6? No. You can only shoot videos in the following resolution (Rear) – 1080 @ 30fps, 1080p @ 60fps (Rear Only), 720p @ 30fps and 480p @30fps. 21. Does Moto G6 support Project Treble? Yes. Moto G6 does support Project Treble.